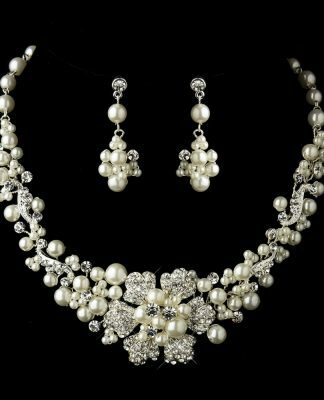 Elegant Bridal Hair Accessories is your home for affordable, dazzling and sensational bridal and wedding accessories at reasonable prices. We are dedicated to bringing you a wide variety of unique bridal hair accessories perfectly suited for any bride on her wedding day. We also offer prom hair accessories and other special occasion accessories. We have a vast collection of pieces to choose from vintage flowers and feathers, to crystal clips and headbands as well as birdcages and veils. Our goal to is provide quality bridal hair accessories for less. We offer exquisite BRIDAL HAIR ACCESSORIES featuring sparking Swarovski crystals, glass and freshwater pearls and gorgeous rhinestones. Our beautiful and affordable WEDDING TIARAS feature rhinestones that are faceted-cut like diamonds to catch the light for ultimate brilliance. 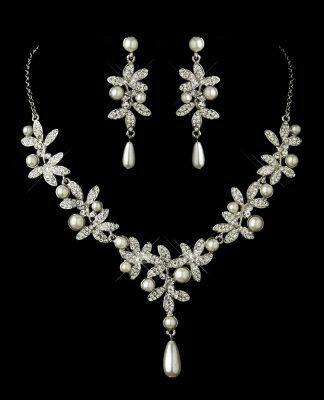 Many Wedding Tiaras are also available in silver or gold. 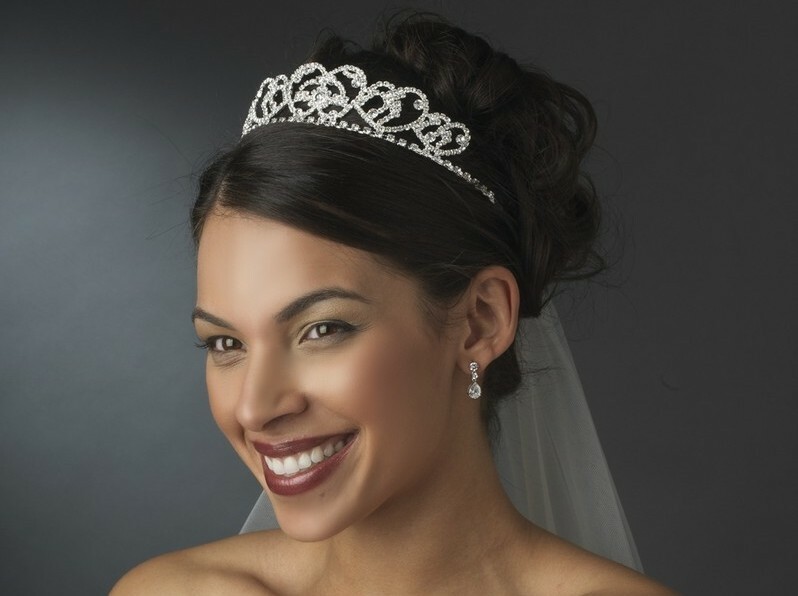 If you do not prefer tiaras, we also offer a great selection of WEDDING HAIR PINS and WEDDING HEADBANDS. Whether you are looking for a Bridal Veil Headpiece or Bridal Hair Flower Accessories for a destination wedding, you will find exactly what you need at a price you can afford with convenient online shopping. Browse our website to find unique, elegant and sophisticated items that are the perfect finishing touch to complement your stunning wedding dress or other special event dress. We have Wedding Headbands, Bridal Hair Flower Accessories, Wedding Tiaras, Bridal Veil Headpieces, Wedding Hair Clips & Barrettes, and Bridal Hats & Fascinators for the bride and every lady in the wedding party. We can help you find the right Bridal Comb and/or Wedding Tiara for the bridesmaids and for your flower girl. 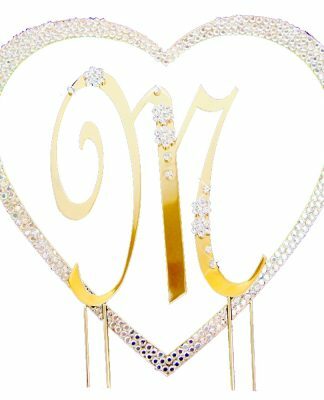 Elegant Bridal Hair Accessories is committed to offering you the most popular and distinctive selection of bridal hair and wedding accessories. Because the latest trends and fashion are constantly changing, we are frequently adding new items to our product line to reflect the latest trends, and to keep our customers up to date. That’s not to say that we only carry the latest and greatest products, because there are always certain items that just never go out of style. 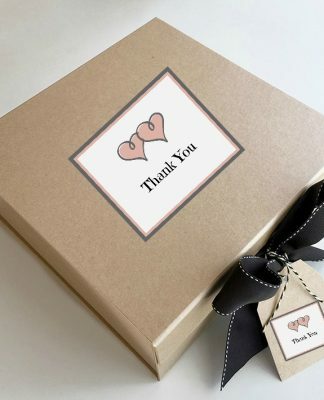 At Elegant Bridal Hair Accessories, we promise to try our best to keep a good balance of products, so you can always find something special for your occasion that family, friends, and guests are going to fall in love with. Visit us often for a quality selection of Bridal Hair and Wedding Accessories right at your fingertips. If you have any questions about our merchandise or need assistance, please send us an email. We are also very open to new product suggestions. Whether you’re looking for accessories for a destination wedding, Spring wedding, or Vintage wedding theme, Elegant Bridal Hair Accessories strives to provide you with the most popular accessories in the industry at prices which are reasonable and affordable. We hope you enjoy shopping with us and if there is anything in which you are looking for and don’t see, please don’t hesitate to contact us. We are continually adding new popular accessories every day at great prices!